Despite waves of outrage from international media and world leaders, besides the U.S. Congress, a majority of American citizens still approve the National Security Agency’s surveillance practices. Surprisingly enough, they also support the controversial practice of spying on European allies. 51% of the people interviewed through this poll revealed by Techcrunch do think that NSA spying practices are “acceptable”. Indeed 56% feel it’s more important to “investigate terrorist threats” than “not to intrude on privacy.” Even more surprisingly, 43% of Americans believe that the U.S. government has collected and viewed the contents of their emails and/or phone calls. So, the American public still supports the NSA’s activities after the scandal, as they did before. If you disagree with such cyberspying, phone or internet data tapping, just choose a VPN service. Le VPN service offers you full anonymity and security of your private data and activities online. You will also protect your computer or mobile. Indeed, Le VPN encrypts your Internet connections and keeps private the sites you visit and the information you give on these sites. Any information you send will go directly into your secure virtual tunnel, including a Russian VPN server. With Le VPN service, you can easily direct your traffic as coming from one of the 20 available countries. Your computer and your mobile or tablet will connect to the Internet from one of the 20 countries available and no one can intercept your online activity. 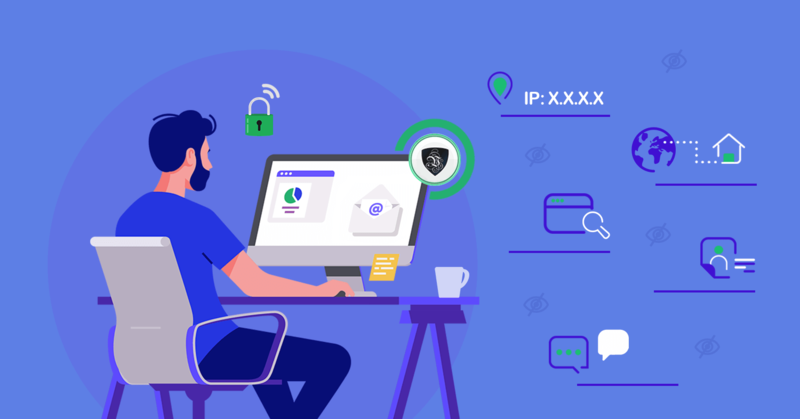 Choose Le VPN service to surf the Internet safely and anonymously, wherever you connect to the Internet from.